If you are thinking that there is no way that you can see hardly anything in Hong Kong in 48 hours, well, you are quite wrong! There is a ton that you can do in this area in two short days, and while you will be a little tired at the end, you will also be amazed at how much fun you had as well! One of the first things that you will want to do when arriving is hop on the Peak Tram for a ride up to Victoria Peak. This massive and somewhat famous mountain overlooks all of Hong Kong and the entire Kowloon Harbour. As the tram is quickly taking you to the top, you will want to keep your eyes focused on all the beautiful homes on the side of the mountain while also enjoying the views. It seems impossible, but completely worth it! 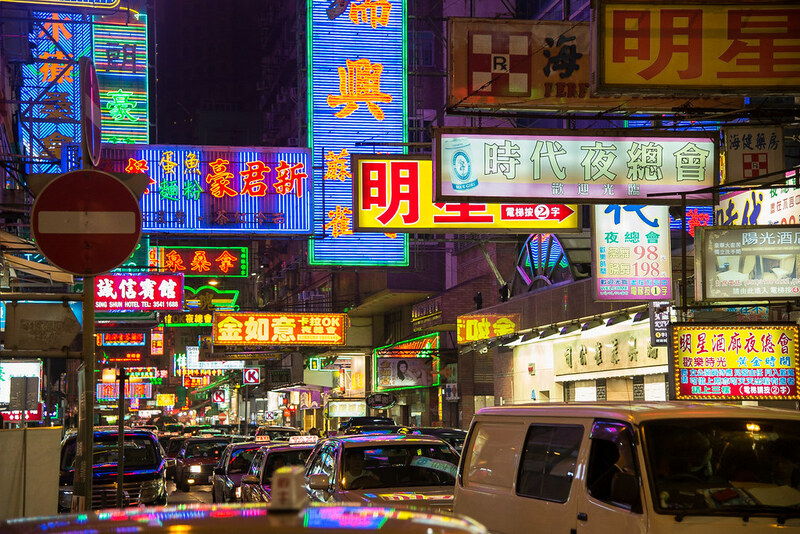 Shopping is always an adventure in Hong Kong, and you will love the choices in Mong Kok. You can go to Ladies Market, Sim City, Argyle Mall, or browse through the stores on Shan Tung Street, Dundas Street, or Langham Place. The Tsim Sha Tsui Promenade is an iconic symbol in Hong Kong and you will find numerous photogenic locations when you are there. It is quite a commercialized district though, so it will be busy no matter when you visit. Before you leave this area, you will want to grab a bite to eat at Jimmy’s Kitchen, which has been open since 1928. It has a romantic atmosphere, don’t worry, you can still dine alone, and serves everything from Chinese to Indian to English cuisine. Of course, if you like to stay out late, you can stay in Tsim Sha Tsui and hang out at the Sky Bar at the Eyebar. This bar can be found on the 31st floor of the iSquare and they serve quite the lavish menu of cocktails and food. Your second day should begin with a walk in the Kowloon Walled City Park with its tranquil pathways that are based on the Jiangnan gardens. After your morning stroll, you should head over to the Hong Kong Museum of History to explore the exhibits of geological and cultural history from four hundred million years. If ancient history is not for you, you can switch things up with a visit to the Hong Kong Maritime Museum to learn about the naval history and the Pearl River Delta. 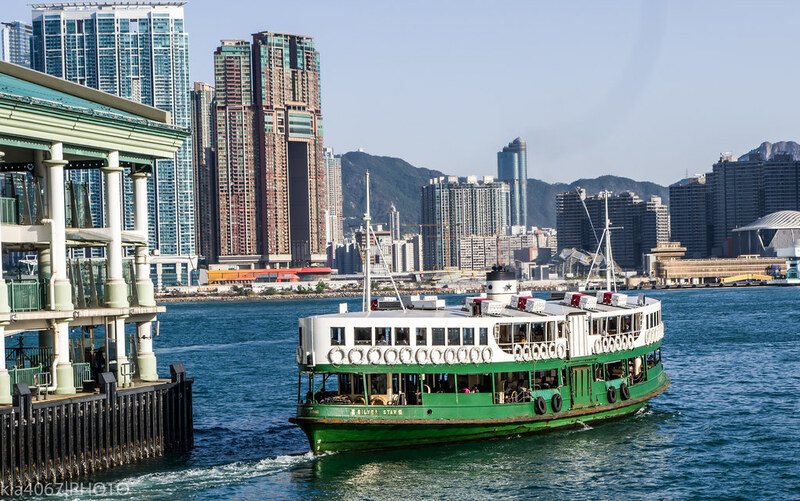 To relax a little, you may want to take a ride around Victoria Harbour on the Star Ferry. The ferry leaves from Kowloon or two piers in Hong Kong and the crossing takes approximately eight minutes each way. It is a great way to see the city from a new perspective, plus feel the breeze blowing through your hair. The end of your second day must be spent in Causeway Bay’s Time Square as it lights up magnificently at night and is vibrant and alive. You can simply walk around or venture in and out of the numerous stores that are in the shopping malls. 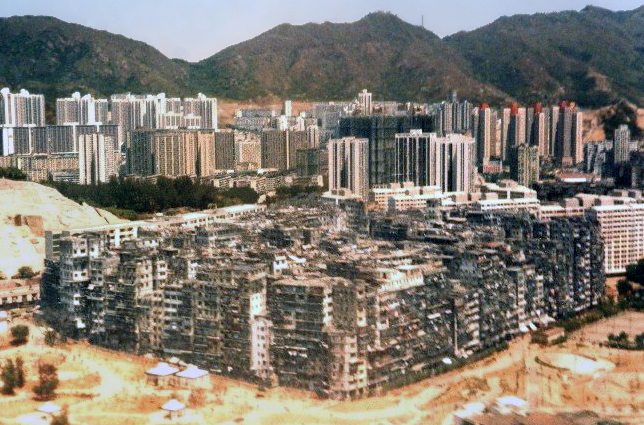 Unfortunately, this is when your time in Hong Kong will be coming to an end. However, you will have seen quite a bit of this fascinating city and hopefully the next time you visit, you will be able to see so much more!